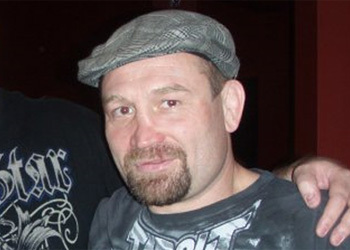 It appears Octagon brass love them some ivy caps because the UFC has just inked veteran Vladimir Matyushenko to a four-fight contract extension to remain with the world’s premier MMA promotion. Alchemist Management, Matyushenko’s management group, announced the signing on their official website on Monday. Vlady’s deal expired following his 1stRound TKO loss to skyrocketing superstar Jon “Bones” Jones at “UFC on Versus 2” earlier this month. Although he didn’t get an opportunity to showcase his skills against the youngster, Matyushenko is quietly regarded as one of the world’s best light heavyweights. He owns an impressive 24-5 resume and has finished 14 of his victims before the final horns have sounded. The former IFL light-heavyweight champion also runs a successful gym in El Segundo, California called VMAT where he trains everyone from fellow pro fighters to beginners. No word on when “The Janitor” will break-in his new contract.